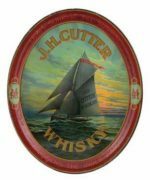 Pictured here is an early meyercord style wood sign from the Schuckmann and Seligmann Whiskey Distilling Company in Milwaukee, WI. 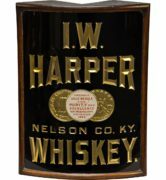 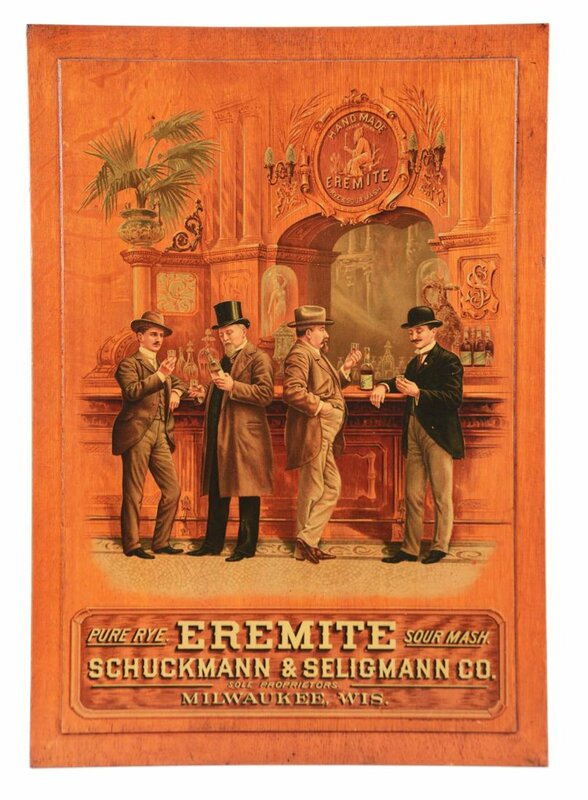 This sign is circa 1900, and shows four men drinking Eremite Pure Sour Mash Whiskey. 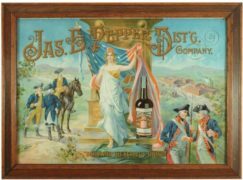 The sign also indicates the firm was the sole proprietors for the brand. 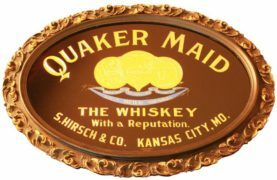 Featured is a great stock tray advertising Sam Grabfelder’s Distillery in Louisville, KY’s Rose Valley brand of whiskey. 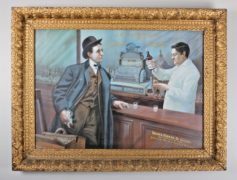 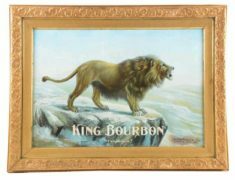 Circa 1905, a great pre-prohibition era advertising piece.